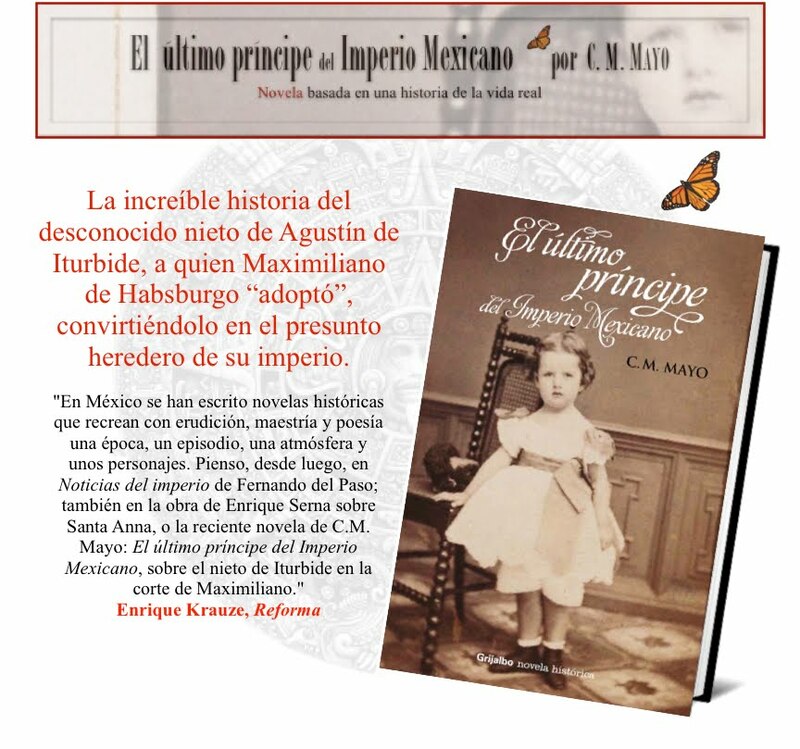 Update about the Spanish translation over at Maximilian - Carlota blog. Music and the Brain, a magnificent series of podcasts from the Library of Congress. More anon. I totally want to eat here. A gem of a blog. 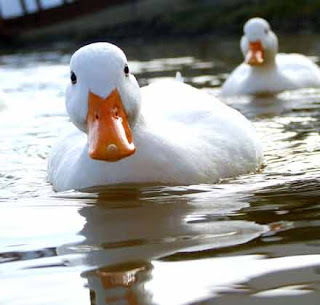 Be sure to read the page "about"--- paradigmatic, it seems to me. From New York to Michoacan and Somewhere in Between by Jennifer Rose. Last I checked it hasn't been updated since February of 2009, but, well, great concept. Check out his posts The End of Publishing as We Know It and Shave 10 Hours Off Your Workweek. By novelist Susan Coll-- check out her latest, Beach Week, which is getting rave reviews. By Susan Higginbotham, novelist. Check out her post on Google. 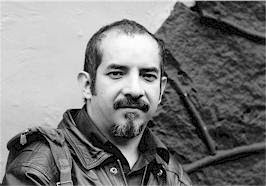 This Wednesday's guest-blog post is in a somewhat different format-- instead of the usual 5 links, there are 5 questions for Mexican writer Agustín Cadena, apropos of his splendid new collection of short stories, Las tentaciones de la dicha. As I noted in a previous post, I've long been an admirer of Cadena's writing, and have translated some of his stories, most recently for a collection edited by Eduardo Jimenez Mayo to be published by Small Beer Press. 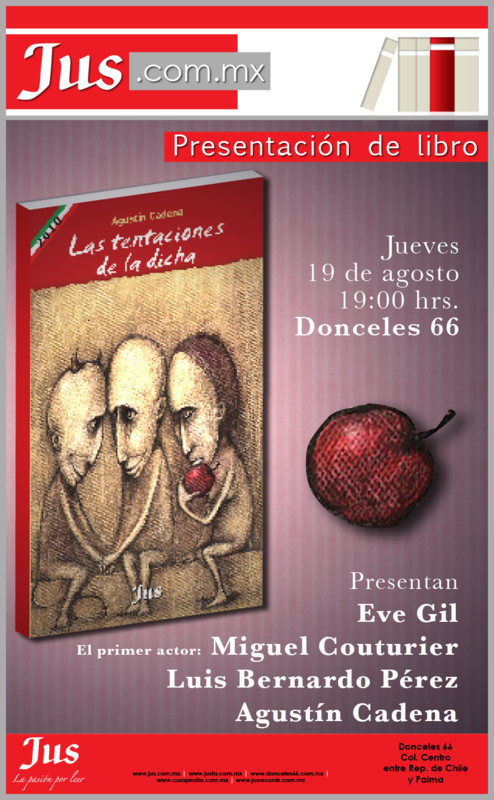 This collection-- Las tentaciones de la dicha-- has been published by Editorial Jus in Mexico City. And check out the trailer-- it's one of the best book trailers I've seen. Q #1: You have been living for some time in Hungary. Has Eastern European literature influenced your writing? In particular, the vampire stories? A: I am not fully aware of the influences that are affecting my writing. It's true that I have been living in Hungary for almost eight years, but I think my inspiration sources come mainly from English and Russian literature. In relation to vampire stories, it's interesting to note that they are not really common in Eastern European literature, as many people would assume. They come rather from British and American (and nowdays even Swedish) authors. 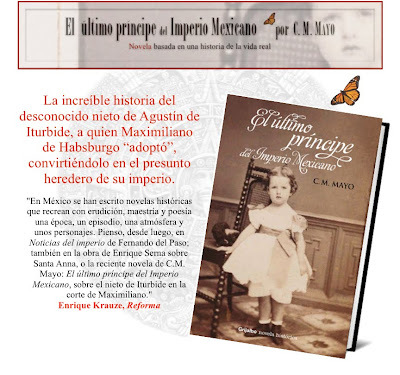 Q #2: Has living in Hungary changed the way you see Mexico and Mexican literature? A: I think it has. I have become more tolerant. 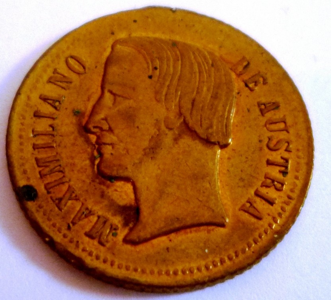 A: Hungary has a strong literary tradition, but this has bloomed in times of political crisis. Hungarians seem to need some degree of stress to let out the best of themselves. And I am not sure this is a good time in this sense. Most people are just happy celebrating their membership to the European Union, and trying to get all possible advantages from it. Something similar happens in Mexico, I think, though with a different background. 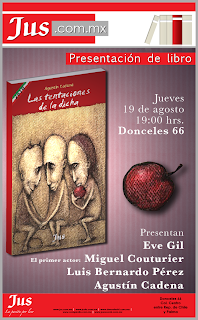 There is a crisis in México, of course, but the literary elites do not seem to realize it. They are just too busy getting fat on grants and privileges, traveling, forging alliances, and bullying the weak. The necessary stress is missing. Q #4: Blogging is such a new form and a radical change for those of us born in the 1960's. But with "El vino y la hiel" you've been blogging for a few years now and you have a multitude of followers. What would you advise younger writers about blogging? A: Keep writing, keep posting, at least once a month. And try to define your profile from the beginning. Choose a few topics and keep writing about that. Q #5: Of all the stories in this new collection, in your opinion which would best lend itself to a "vook"--- a video enhanced e-book? A: Maybe the last one: “The Castle”.